CITSA Offices are found on each campus. These are staffed by Student Support Officers, who can provide a range of support services, as well as resources, advocacy and running events. You can also pick up your Student Diary and Wall Planner from us and sign up for CITSA Membership or the CITSA Council! 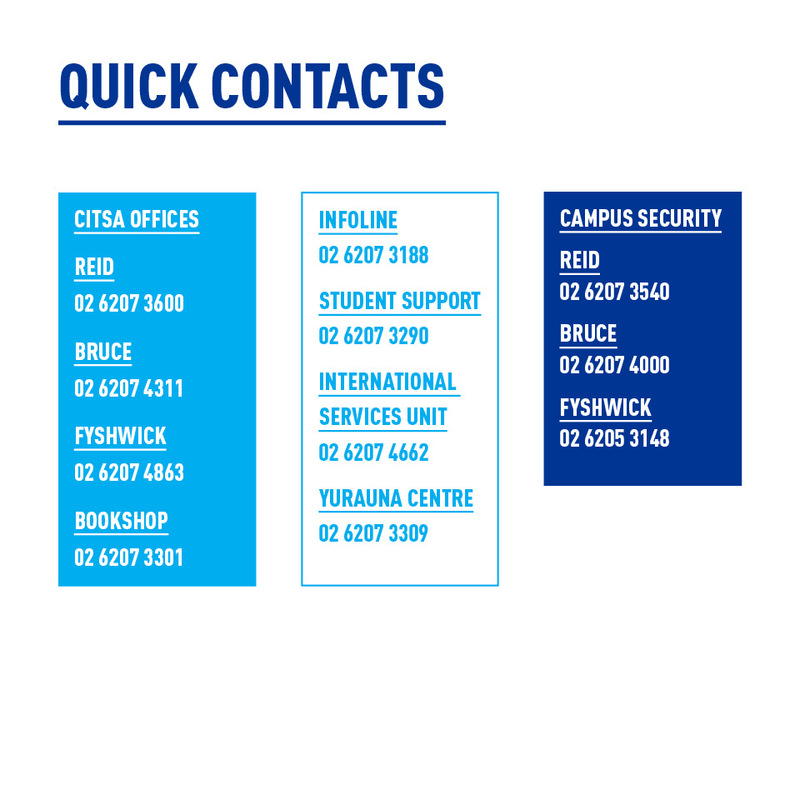 If you can’t make it on campus, send us an email at citsa@cit.edu.au.